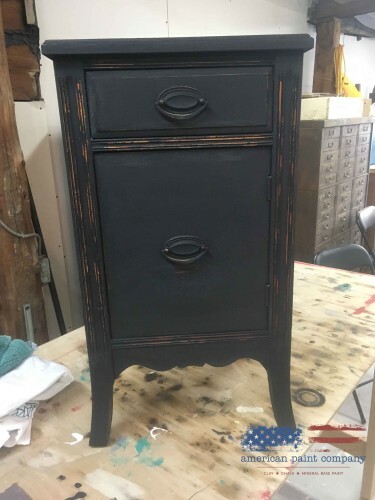 Jo-Anne Dowdall-Brown signed up for a class at The Square Nail located in Renfrew, Ontario where she was taught how to use Vintage Antiquing Wax on a Side Table. At the Square Nail she used a darker color for the paint, and then finished with Vintage Antiquing Wax. Only 2 products to transform this piece. Jo-anne goes on to tell us how easy this workshop was and how amazing it was to have the paint dry so fast. 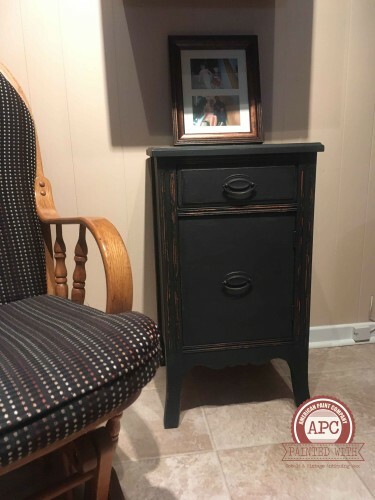 Vintage Antiquing Wax was used to seal the side table, but she wants a more shinier finish, so Jo-Anne will be buffing more on her piece, later this week. 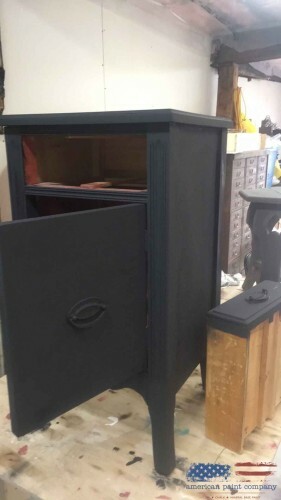 Thank you Jo-Anne for sharing your experience and the transformation of this lovely piece. We want to showcase your projects of love. Use the Project Submission tool on our site today and you could be our next feature. 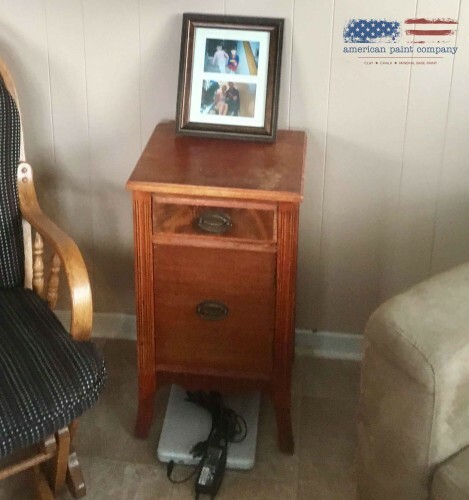 On social media use #americanpaintcompany as well.